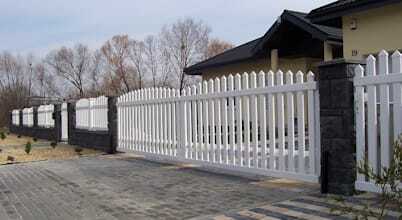 Royal Fencing is a system of fences made of high impact resistant PVC. 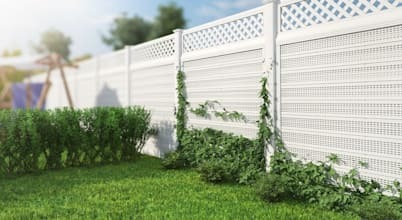 The plastic thanks to use of special improving components features exceptional durability of colour, resistance to UV radiation exposure, and extreme temperatures exposure. 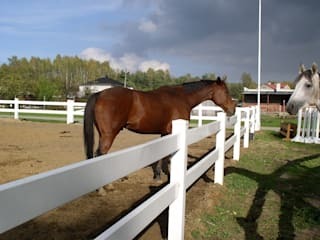 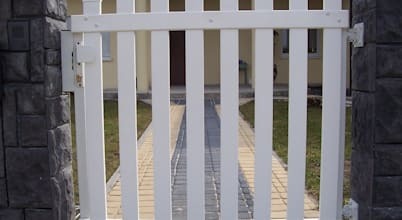 Fences made of Royal fencing components do not rot like wood, and do not rust like metal, they do not require labour consuming and expensive maintenance. 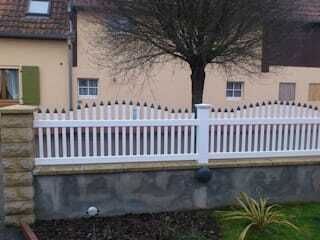 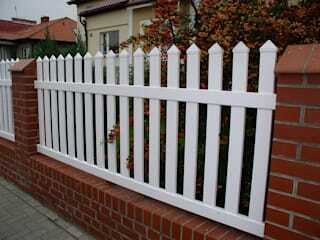 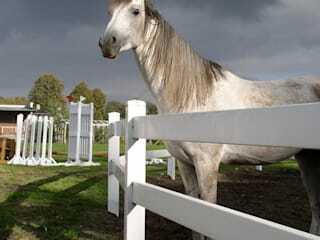 These are the newest generation fences providing perfect whiteness and excellent appearance for many years. 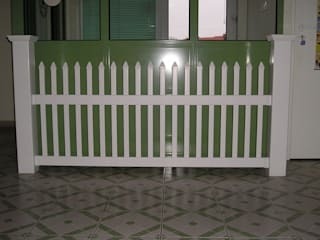 The present offer includes several patterns of white, brown, green and anthracite grey fence sections, gates, balustrades, pergolas, summer-houses, umbrella-roofed houses and other. 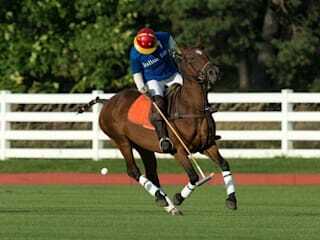 La protección es la cualidad principal de muros y cercos. 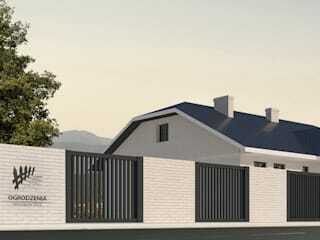 Sin embargo, además de dar esa seguridad, esta estructura es también parte de la composición que da identidad y belleza a la fachada.